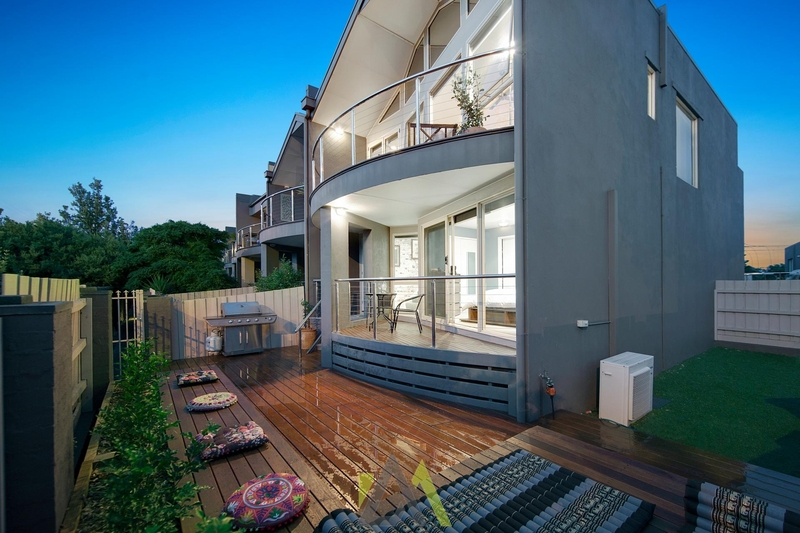 Beachside lifestyle, New York feel. 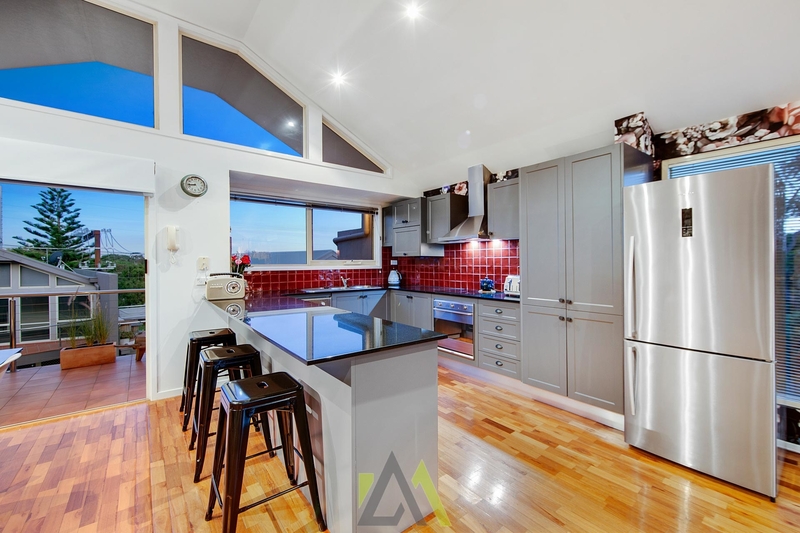 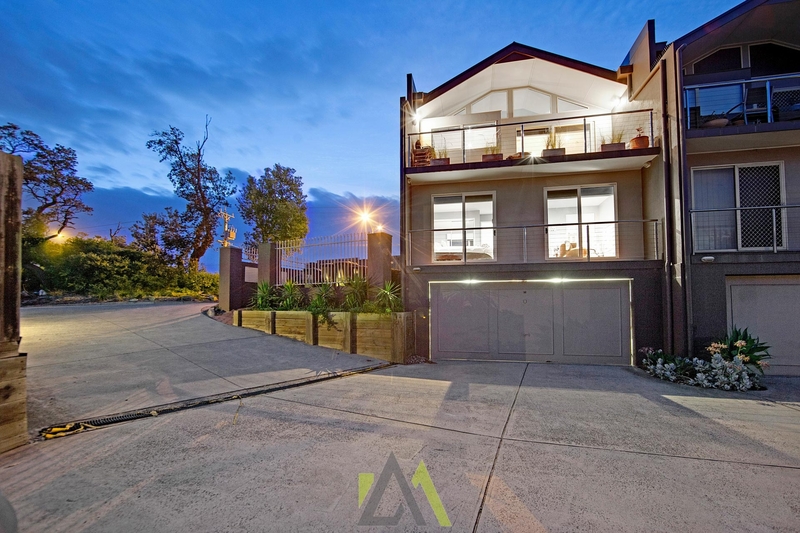 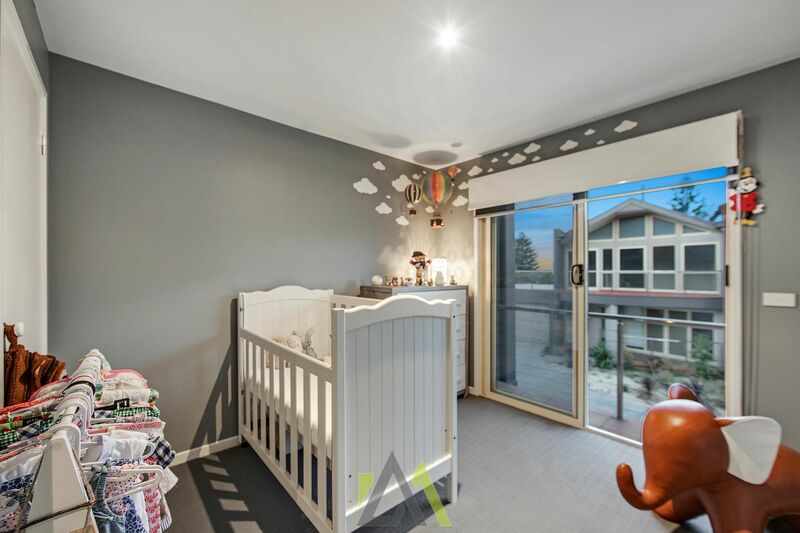 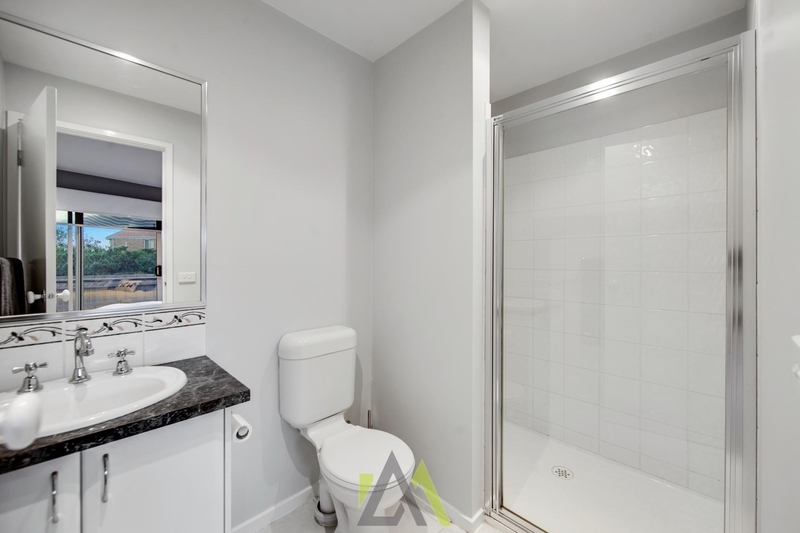 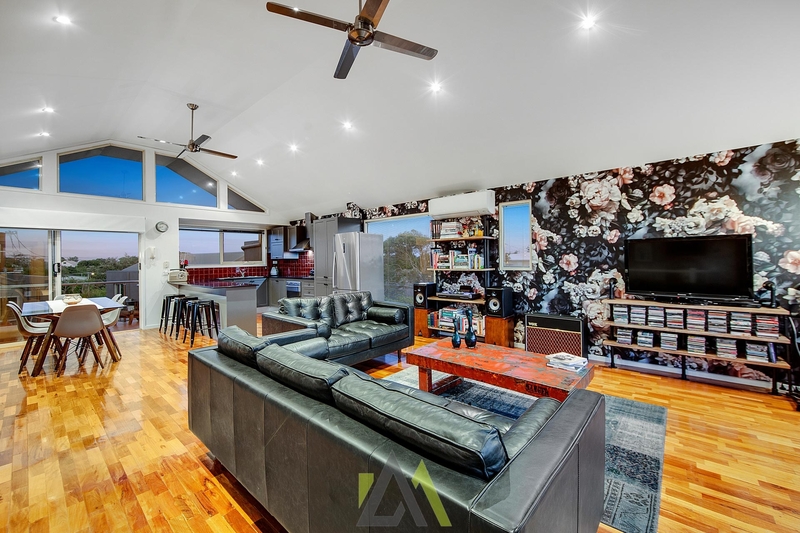 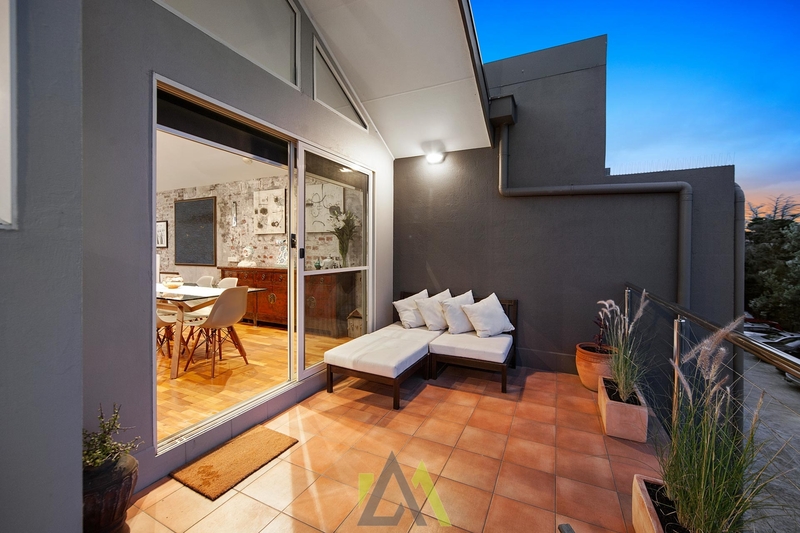 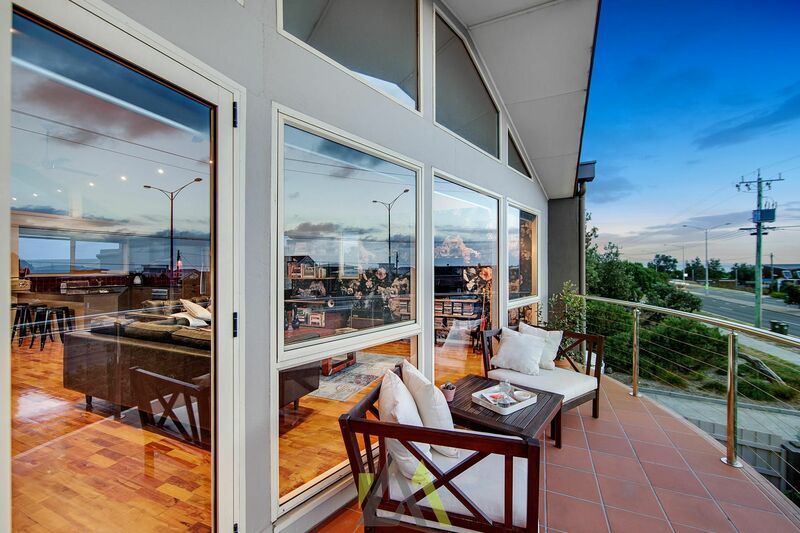 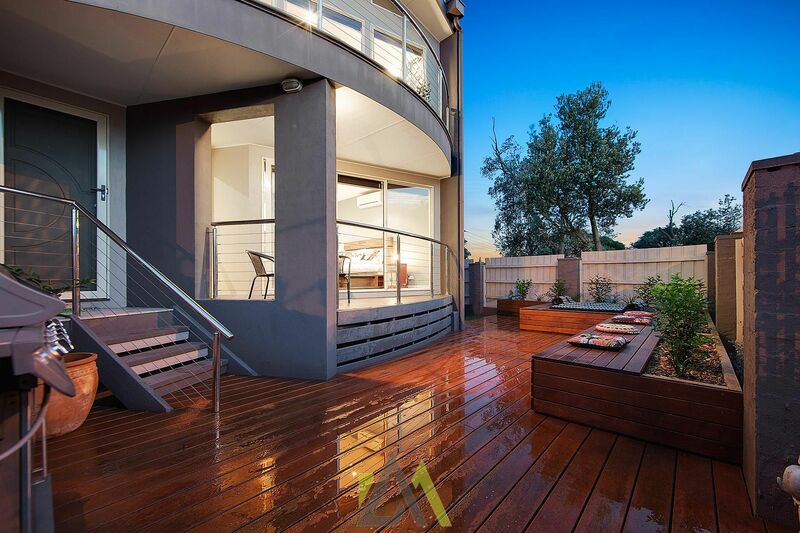 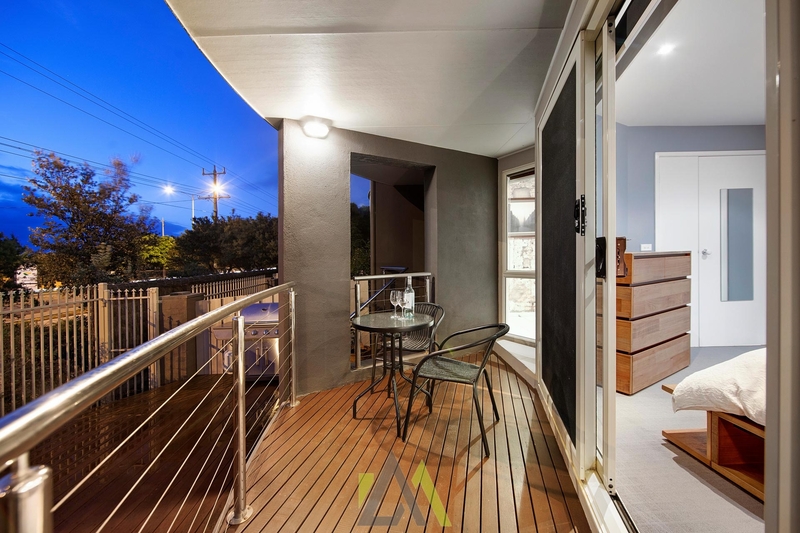 Situated on the boarder of Seaford & Carrum, this beautiful three bedroom, two bathroom townhouse has been renovated to the highest caliber and emanates the pinnacle of a low maintenance lifestyle, whilst taking full advantage of palatial water views. 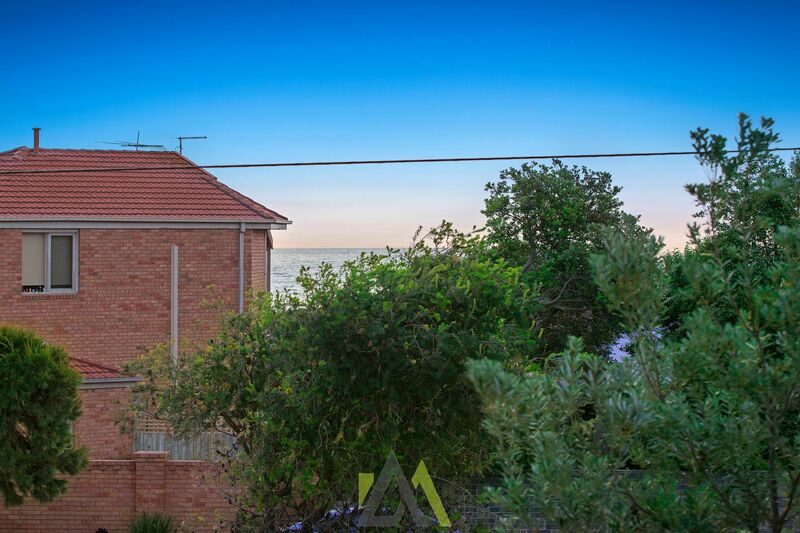 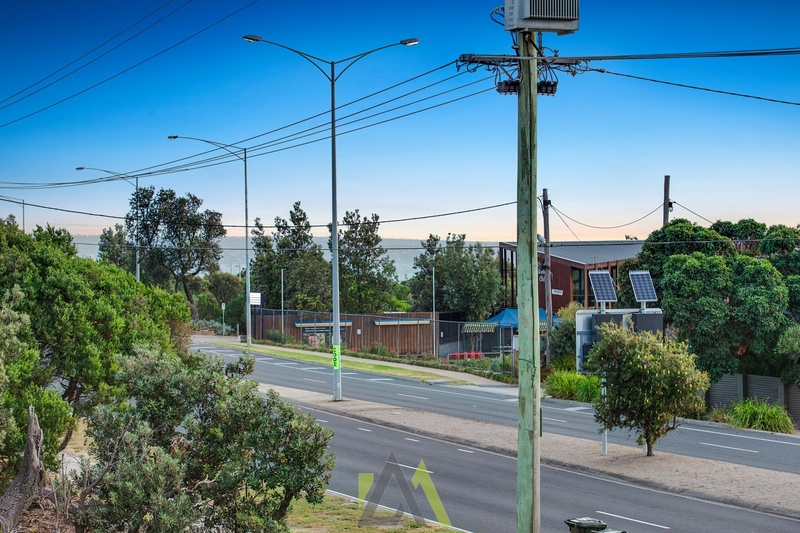 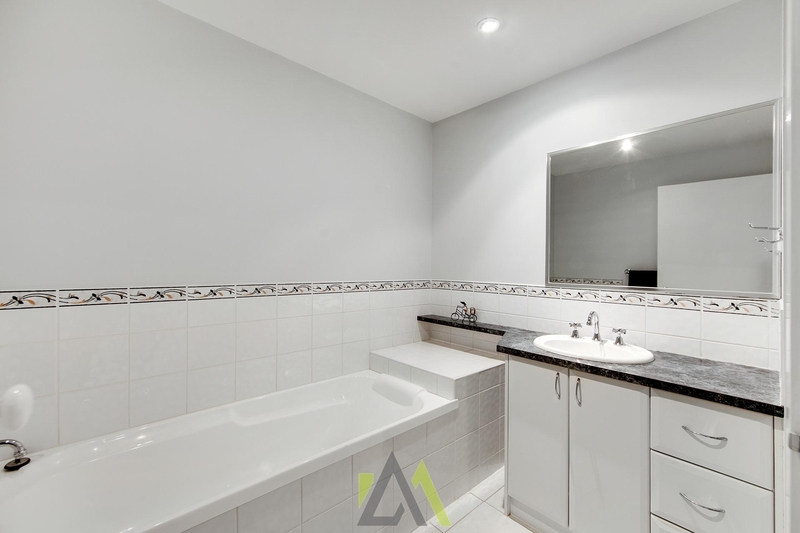 In the heart of an explosively developing suburb and near to the Seaford township as well as Bayside Shopping Centre, this purchase represents an opportunity to capitalise on a functional home that doubles as a rock solid investment. 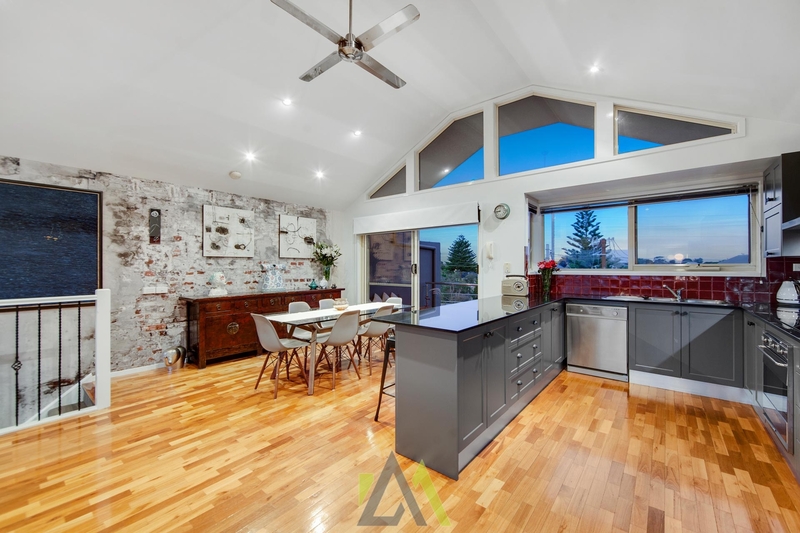 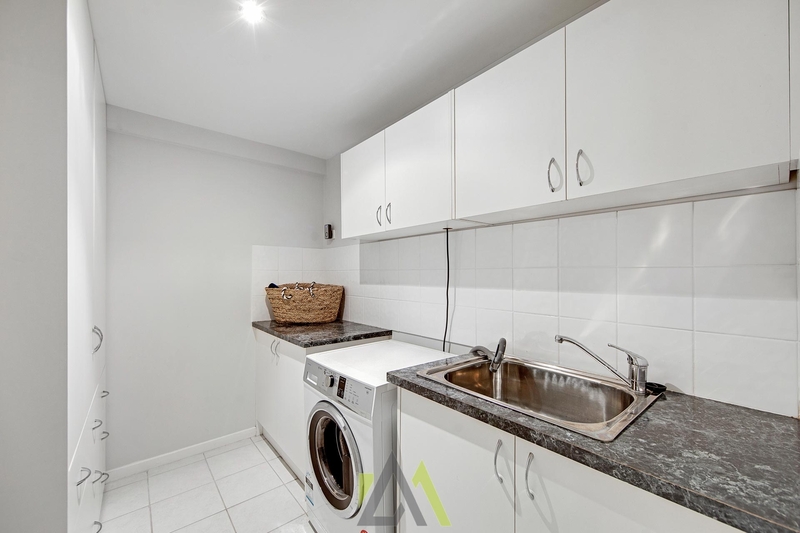 - A fully modernised kitchen showcases ample cupboard space, gas cooking, stainless steel appliances and beautiful handmade Italian tile splash back. 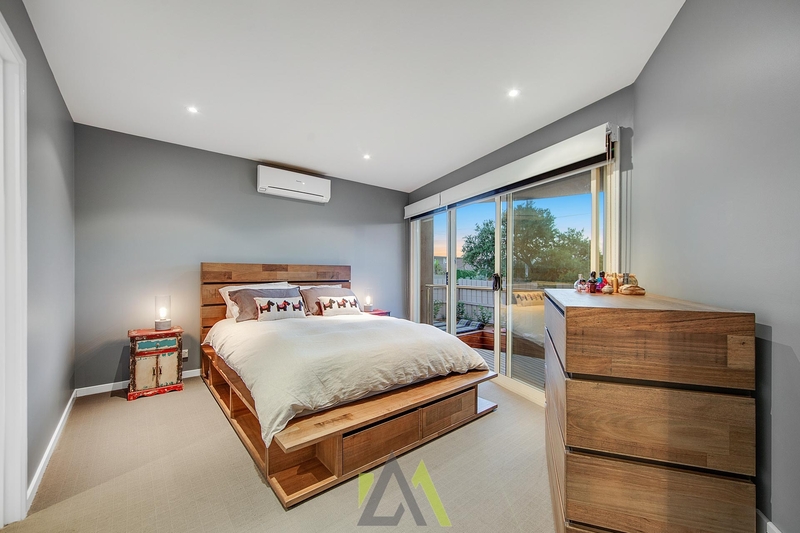 – The master suite is positioned on the secondary level of the residence boasting walk in wardrobe, ensuite, split system air-conditioning and flows seamlessly to a private balcony. 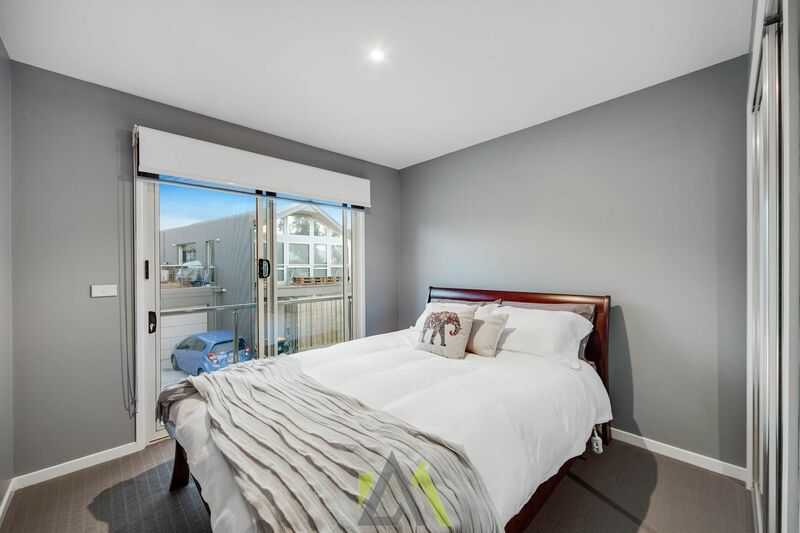 – Two further good size bedroom’s showcase built in wardrobes, offers access to a further external balcony and is serviced by a central bathroom and separate toilet. 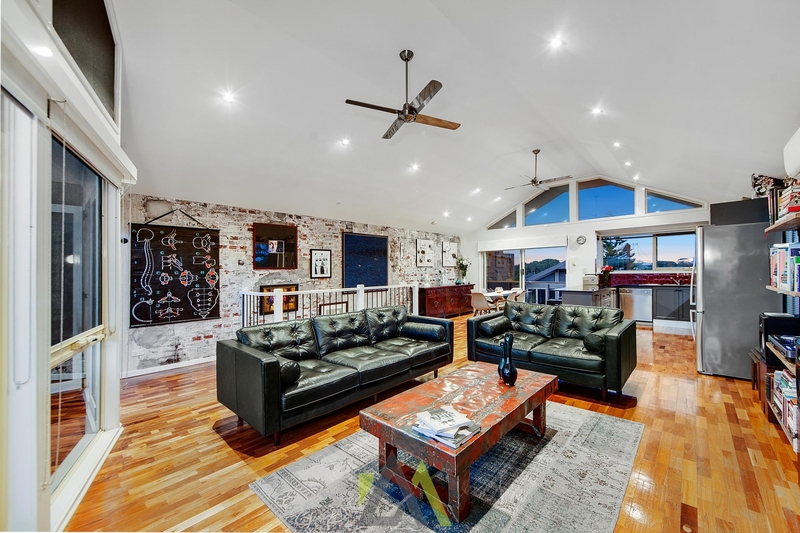 – The main living of this New York loft inspired home, is on the third level of the residence and features open plan kitchen & dining, high quality polished floorboards, cathedral ceilings, designer wallpaper and flows seamlessly to a large balcony at the front of the home with beautiful coastline views to Mount Martha. 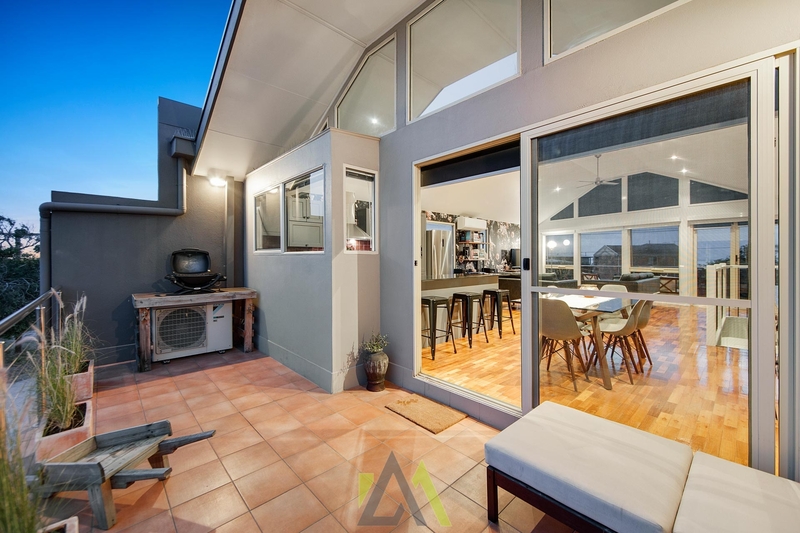 – A functional and impressive large decked entertaining area boasts low maintenance turfed garden and is an idyllic entertaining space for family and friends after enjoying warm summer days at the beach. 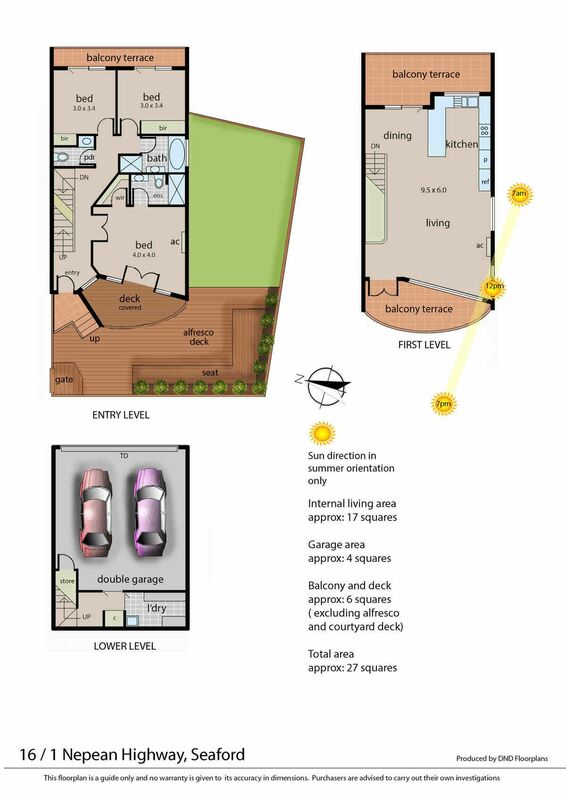 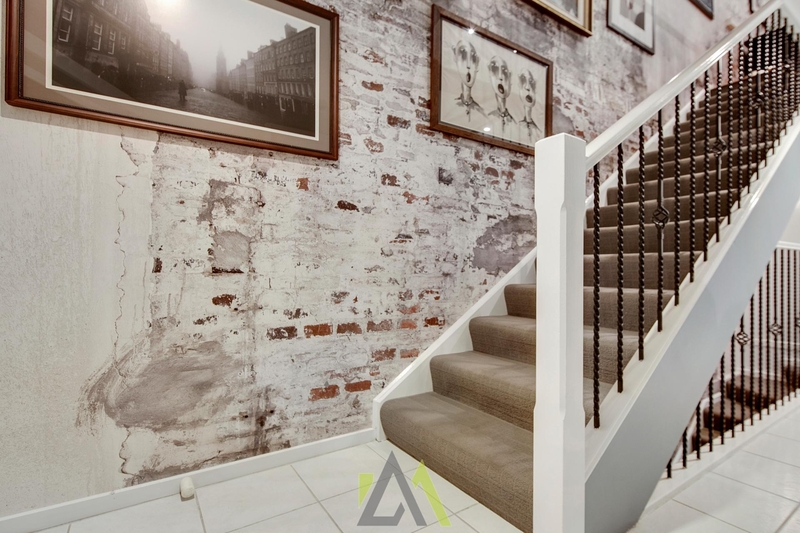 – Large double remote control lock up garage flows through to a fantastic size utility space and plenty of storage space under the stair case.